From Athens, Georgia, a November 11, 2017 Forum on "Mental Illness in America: How Do We Address a Growing Problem?" 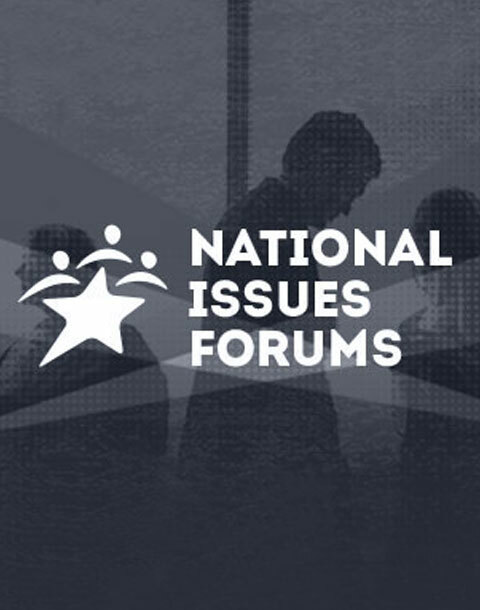 This 4-page report by Diane Monaghen Sanders and M. Chrissy Marlowe, contains forum reporter's notes from a forum that was held November 11, 2017, at the University of Georgia School of Social Work, in Athens, Georgia. The forum was sponsored by the Center for Social Justice, Human and Civil Rights, and focused on the topic, Mental Illness in America: How Do We Address a Growing Problem? Moderators were Jill Severn, University of Georgia librarian and archivist, and Pratt Cassity, Director of University of Georgia’s Center for Community Design & Preservation.